Many of the stories published on Journey To Orthodoxy will show you that there are a multitude of ways leading to the Orthodox Christian faith. Your story may be published next! 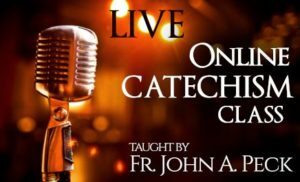 You can also sign up for the LIVE Online Catechism Class presented each week by Fr. John. Click here for details. 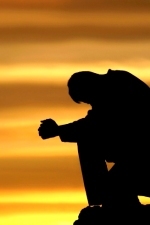 The time you spend as a catechumen is time well spent. 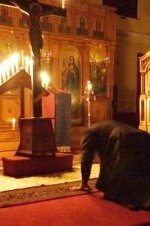 You’ll not only have the chance to learn more about the Orthodox faith, but you’ll also have the chance to immerse yourself into the Orthodox way of life. You may get impatient (many of us did!) 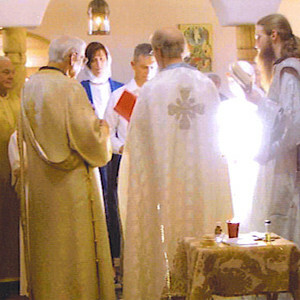 for your entrance into the Church, but make no mistake, in no time, your catechumenate will have come to an end, and you’ll be a member of the One, Holy Catholic and Apostolic Church once and for all!